Australians love cork hats, Canadians live in igloos and there’s more New Zealanders than sheep, right? Actually, no. Here we blow the lid on the most common misconceptions about Australia, Canada and New Zealand. They don’t say crikey all the time: beloved croc-wrestler Steve Irwin may have coined the catchphrase “crikey!” but it’s certainly not used every day in Australia. They eat Skippy: Australia’s national icon – the kangaroo – is considered a darn tasty food source in Australia. They don’t ‘chuck shrimps on the barbie’: snaggers, yes (that’s sausages), shrimps, no. Also, they call them prawns, not shrimps. 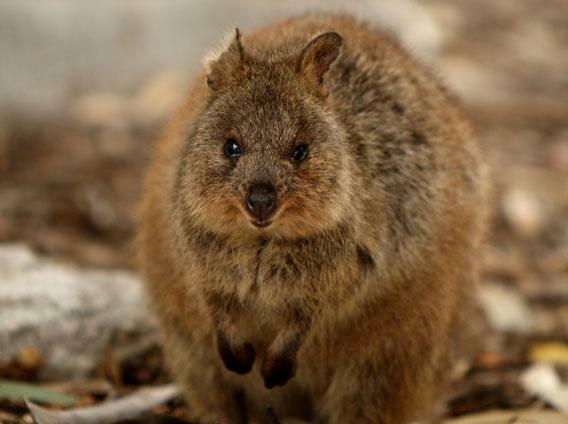 Not every animal in Australia wants to kill you: their poisonous snakes and spiders are easily avoided and they’re also home to possibly the cutest critter on the planet – the Quokka. Australians don’t all live in the outback: yes, your map might show a massive country with plenty of desert-like space in the middle but in actual fact, over 90% of Australia’s population lives in urban areas on the coast. It always snows in Canada: afraid not. Their summers can be positively balmy in parts with the thermometer topping 30 degrees. 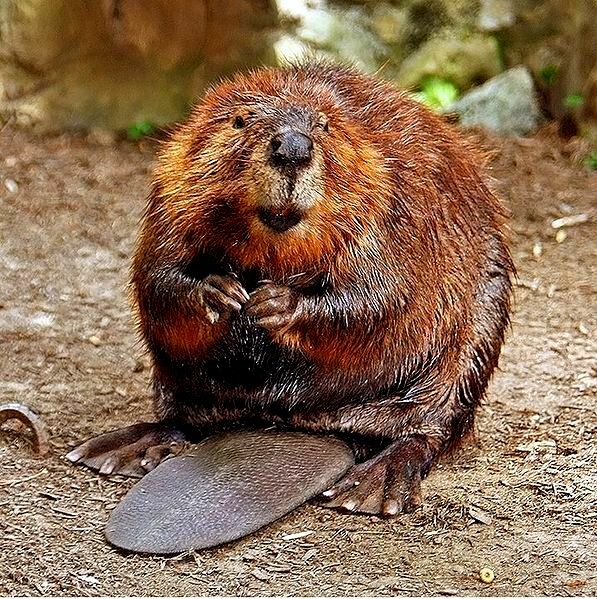 Moose, bears and beavers are everywhere: if you don’t step outside the urban areas, your wildlife encounters will be restricted to pigeons and squirrels. Famed Canadian wildlife can be seen – but usually on specially planned tours. Mounties wear fancy red outfits: only on official, ceremonial occasions actually. All Canadians speak French: Statistics Canada reckons only about 22% of Canadians use French as their first language. Most of the French-speaking population lives in Quebec – where the official language is French. Toronto is the capital: it might be Canada’s largest city and the country’s financial centre but the capital is actually Ottawa. New Zealand is governed by Australia: definitely not. New Zealand was once governed as a part of the territory of New South Wales (now a part of Australia). When Australia federated in 1901, New Zealand was offered a place as one of their states. New Zealand refused and is its own country with no ties (other than economic and commonwealth) to Australia. 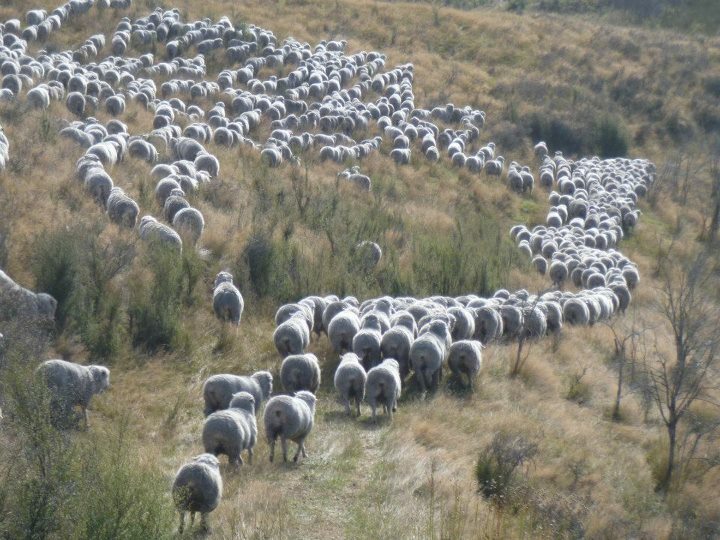 There are 20 sheep to each person: no one’s going to deny New Zealand has a lot of sheep but in fact there’s presently around seven sheep to every one human. New Zealand is all one country: actually, it’s split into two islands – the imaginatively named north and south islands, both enjoying vastly different landscapes and climates. And no, there isn’t a bridge between the two islands. There is a ferry though. It’s small and everything you want to see can be done in two weeks: don’t be fooled. New Zealand’s landmass is about the same as the UK’s – and there is a heck of a lot to cram in. You could travel for months and still not do everything you want to do. It’s not a short break sort of place. The weather is incredible: it definitely can be. It can also be incredibly terrible. The far north of the north island is sub-tropical, summer is cyclone season and the south island suffers bitterly cold winters, including plenty of snow.